As seen in: Pagong Jiyugaoka is listed in LUXE City Guides Tokyo digital edition. Pagong and LUXE City Guides have partnered to offer our customers an exclusive one-month’s trial of the LUXE Tokyo digital guide. How to get your FREE one-month trial of LUXE Tokyo digital guide. 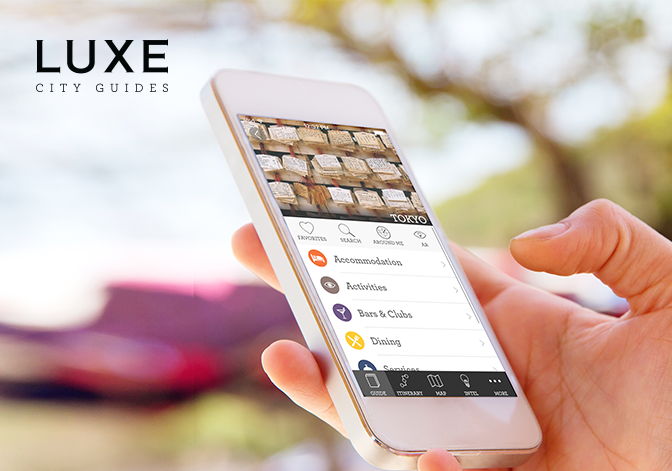 8) Sign into your LUXE account and the Tokyo guide is listed under YOUR GUIDES section.